Why were New Zealand police officers training right down the road from the mass shooting and took forever to respond? (Tea Party PAC) – If you thought the New Zealand mosque narrative seemed almost perfectly tailored to fit the left-wing narrative, that’s perhaps because it may have been. Not making any claims, but this certainly is an interesting fact of the case. On Friday last week, it took New Zealand police officers 36 minutes to catch the mass-murderer who opened fire on worshippers at two mosques in Christchurch. Dramatic footage from that day shows only two officers, one of whom was unarmed, apprehending the suspect in the aftermath of his deadly attack. It has now come to light that police may have responded sooner, except that they just so happened to be conducting a drill for a similar type of attack, at the same moment the attack took place. Do you believe in coincidences? I don’t. Detective Inspector and president of the local police union, Chris Cahill, explained that the officers had been involved in a drill near the city center where the shooting took place. 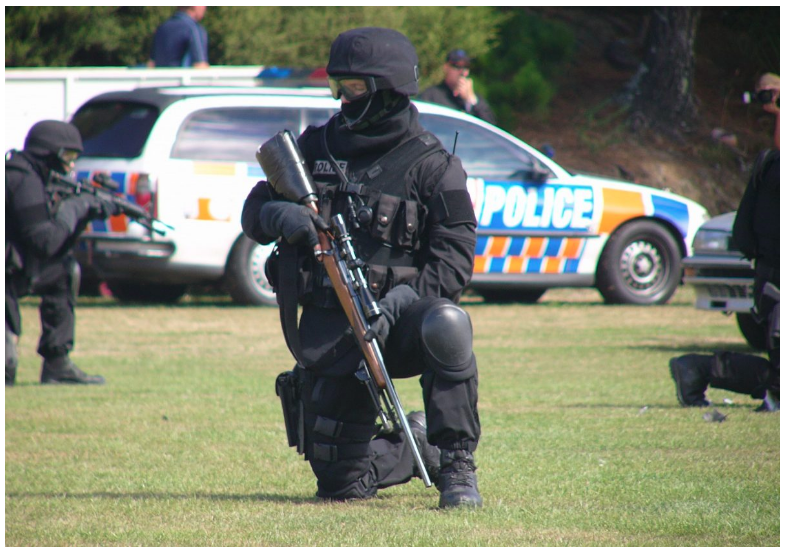 New Zealand police officers typically do not carry firearms, much less don tactical gear, so the fact that the officers just happened to be training for an event that had never happened before in that nation in the very same area that the incident occurred.